CUSTOM STYLED PHOTOGRAPHY OF YOU, YOUR BRAND, and YOUR BUSINESS. This session is designed for brands looking for an intentional and comprehensive photography solution. We start with a questionnaire into your brand and follow it up with a consultation call to identify the right locations, props, outfits, and other tools needed for the shoot. We'll also discuss your operational needs - are you redesigning a website, launching a new campaign, selling products, etc? All these decisions help us create a specific plan tailored to your needs. My goal is for you to not only walk away with beautiful imagery, but photos that work for you, your brand and your business! This is where hiring a specialist in branding rather than just any photographer really makes a difference. PROFESSIONAL PORTRAITS OF YOU FOR YOUR BRAND, BUSINESS, AND LIFE.  Perfect for the entrepreneur or personal brand that needs unique and custom imagery for their website, marketing campaigns, and social media. A great starting point to custom photography, and a great option for business owners looking for seasonal image updates! For my savvy business owners who have a need for high-volume content and imagery. This is ideal for bloggers, social media managers, high-visibility personal brands, product-based businesses, and more. Ditch the over-used stock photography and build a library of custom photography created specifically for your brand! This allows you to plan out your content and photography needs months at a time. We can handle seasonal themes, including all the holidays, launches or promotions, and ensure that your photography evolves with you and your business over time. 2 hours of photography on-location at a frequency of your choice!